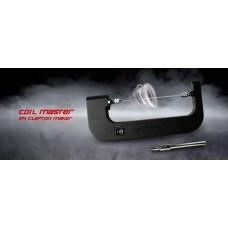 Coil Master 314 Clapton Maker is a revolutionary new coiling kit that automates the coiling proces.. 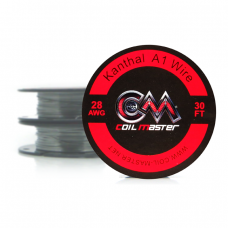 Shape: Ribbon Spool contains 30ft of wire Feature: resistance wire durable in high temperature&nb..
Made from Kanthal A1.Each roll is 30 feet/10m. This alloy is the most common wire used in coil buil.. 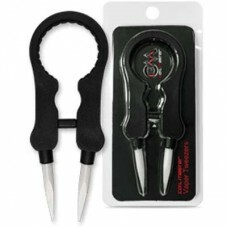 Features: Ceramic Tweezers are one of the most needed tools for any RDA/RTA rebuilder! 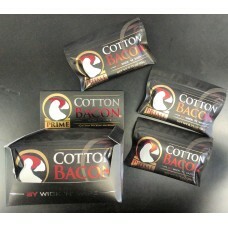 Precision-m.. 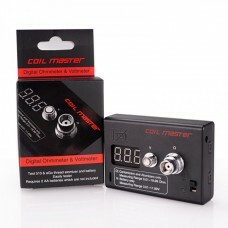 Coil Master DIY Kit V3 The newest Coil Master DIY Kit V3 is a perfect all-in-one kit for DI.. 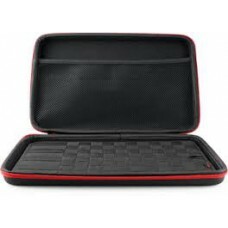 Coil Master Kbag is a multi functional, multi purpose adjustable case for all your vape gear.Carry y.. 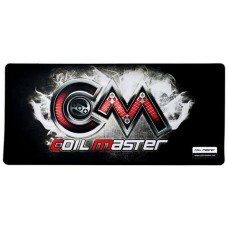 This Mat is great to protect you're desk or table when you do your builds. It measures 33×15 Plent.. 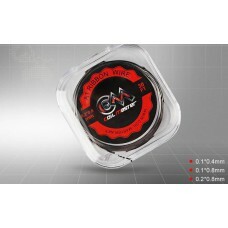 The Coil Master Ohm meter is a crucial tool for measuring resistance and voltage of va.. 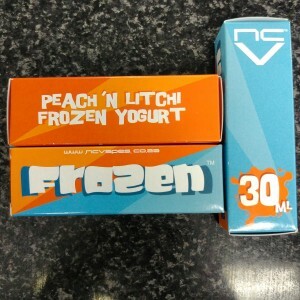 Coil Master continues to release highly beneficial accessories for our vaping needs, and they’ve don.. 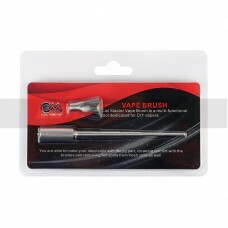 Coil Master Vape Brush is a multi-functional tool dedicated for DIY vapers. You are able to make yo.. 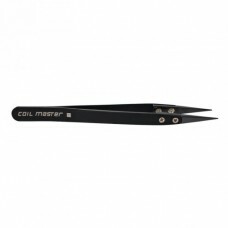 Coil Master vape tweezers are revolutionary and multifunctional tools for vapers. 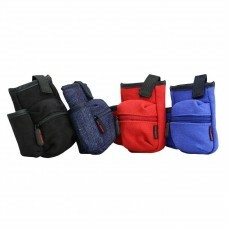 The tw.. 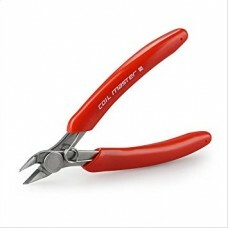 The Coil Master Wire Cutter provides a necessary flush cutter with clean and precise cut of wires of..